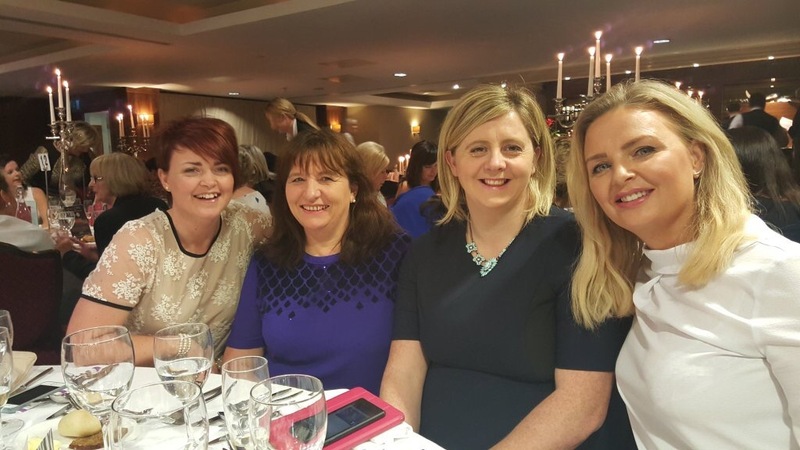 The annual Hope Foundation lunch occurred on Friday March 11th with over 180 of limericks leading ladies and powerful women meeting to dine for a cause in The Savoy Hotel. Sponsored by Matthew Stephens, JJ o Toole, Cook Medical and others the event was again raising the plight of young girls living in Calcutta in India. Soprano Amanda Neri and former International Rose of Tralee Maria Walsh were also entertaining the well heeled ladies. 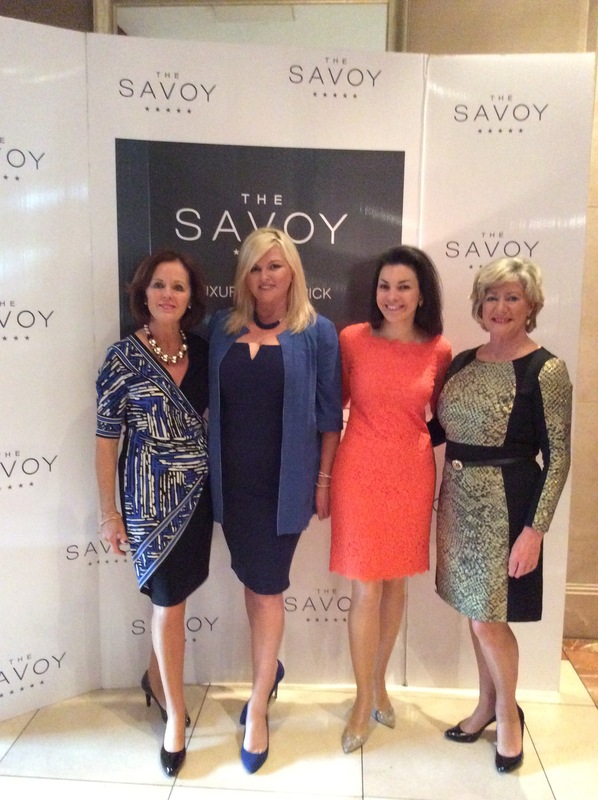 The event was attended by Sharon Tucker, Gaye Moore, April Drew, Hilary Thompson, and many other stalwarts of fashion, business and culture in Limerick.